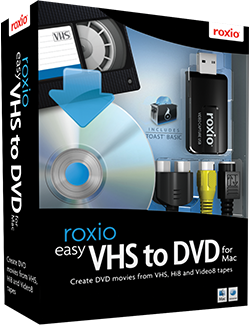 Roxio - DVD Burning Software - Easy VHS to DVD - DVD Decoder - Video Converter - CD Burning. 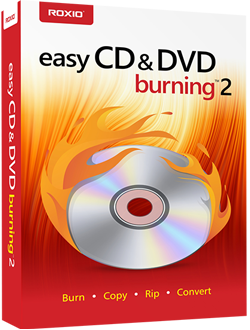 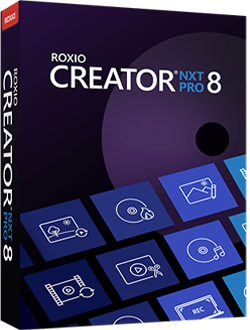 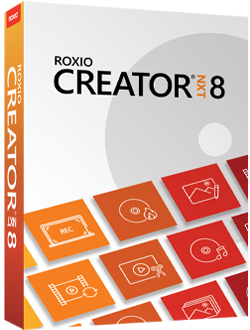 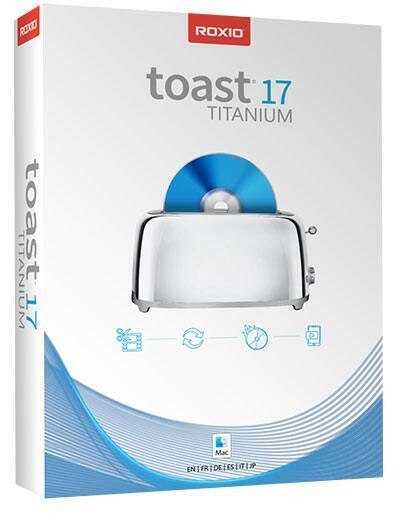 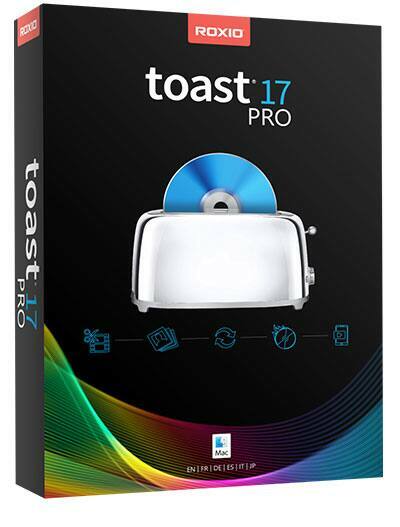 Roxio offers CD & DVD Burning Software including our award winning Creator and Toast programs. 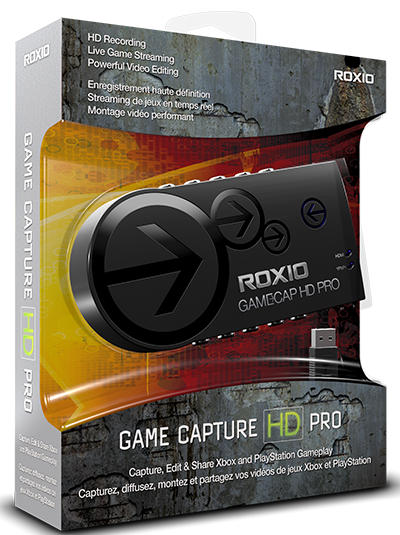 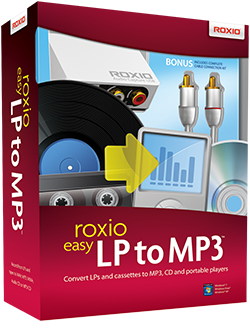 Roxio's DVD Decoder Software allows you to play DVDs in Windows Media Player. 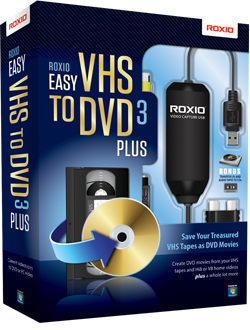 VHS to DVD Conversion is easy with Roxio Easy VHS to DVD.